Your doctor may order laboratory tests for you as part of a routine checkup, to confirm a diagnosis or monitor your health. For your convenience, Empire Medical offers complete laboratory facilities at all of its locations. In this way, you can have your lab work done quickly and conveniently. 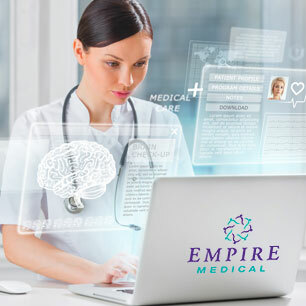 You can also be secure in knowing the results will be provided in a timely fashion to the Empire Medical practitioner who ordered the tests, as well as any Empire Medical practitioner who may become involved in your care.